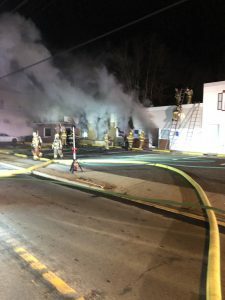 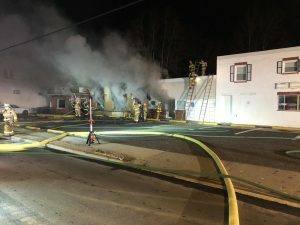 On March 5, 2019 at 0157 hours, the in house duty crew for Squad Company 2211 was awoken to assist the Gibbstown Fire Department with a building fire in a business at 95 W Broad Street. 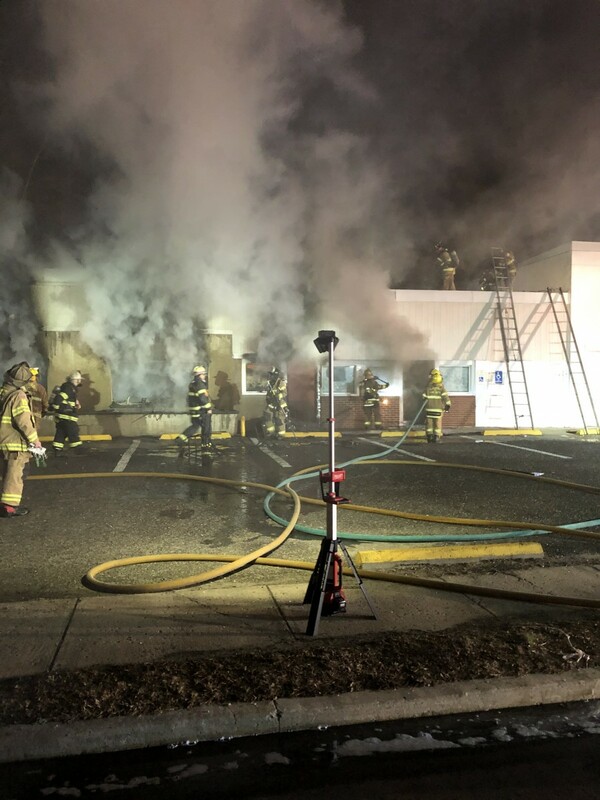 We helped with ventilating and overhauling the building that was involved in fire. The fire was quickly brought under control by crews from Station 21-1 and there were no injuries reported. 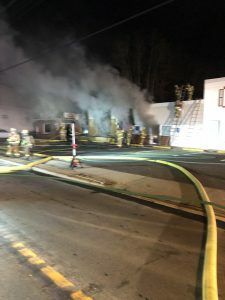 The fire remains under investigation by the Gloucester County Fire Marshal’s Office.